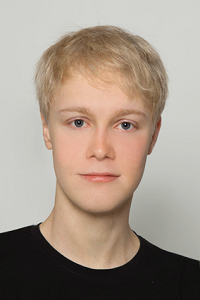 My name is Matthias Wödlinger and since 2019 I am a research assistant at the Computer Vision Lab (CVL) at TU Wien. I received my Msc (Dipl.-Ing.) degrees in Technical Mathematics and Technical Physics in 2018. Currently I am working in the READ (Recognition and Enrichment of Archival Documents) project.